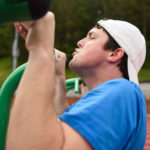 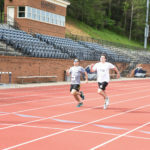 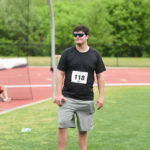 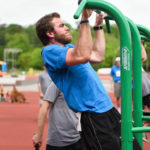 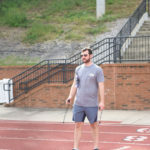 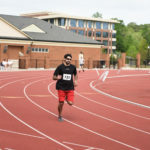 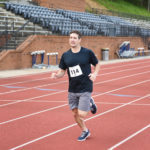 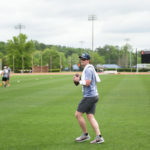 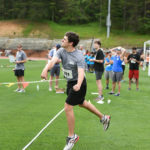 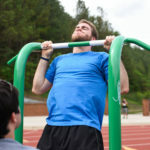 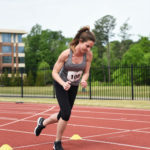 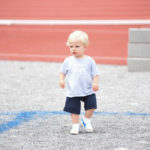 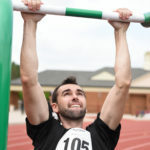 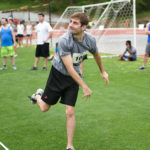 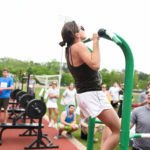 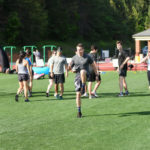 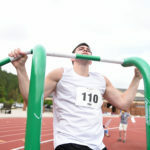 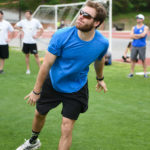 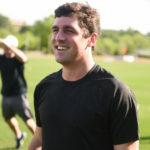 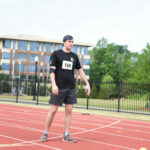 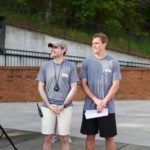 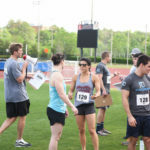 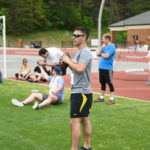 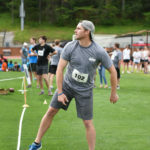 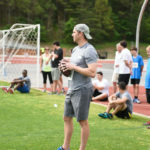 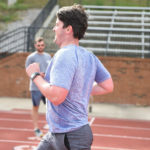 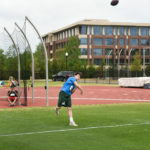 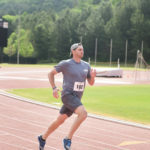 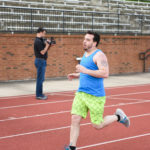 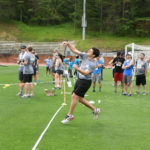 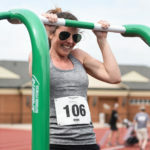 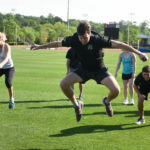 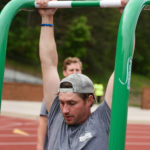 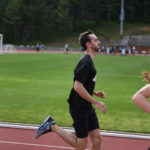 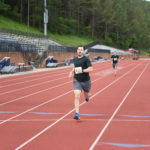 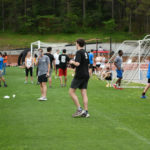 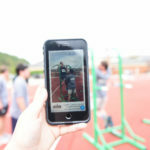 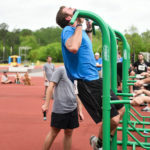 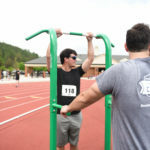 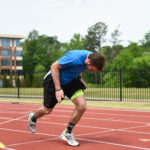 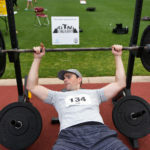 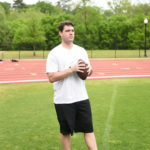 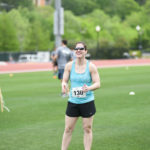 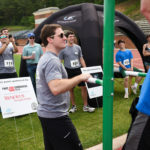 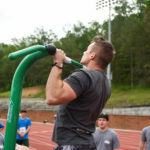 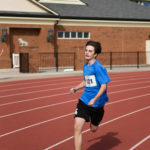 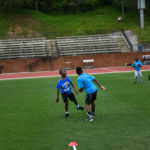 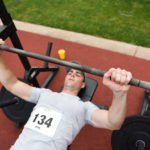 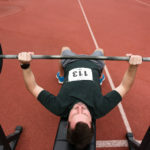 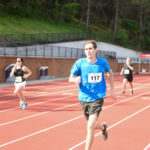 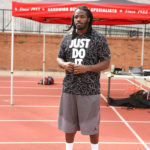 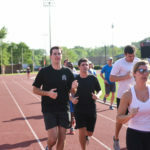 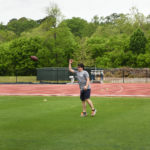 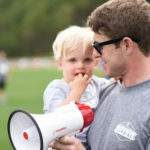 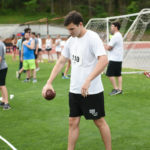 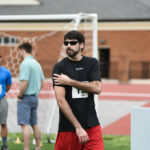 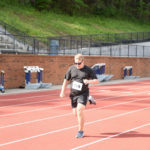 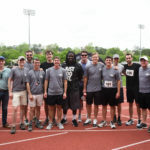 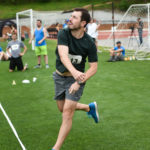 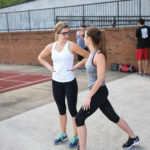 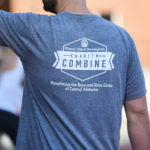 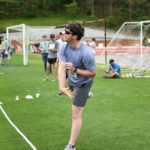 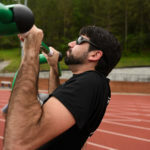 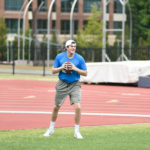 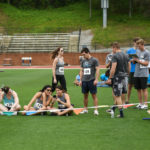 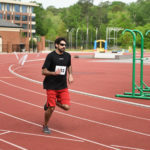 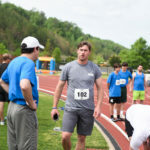 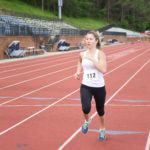 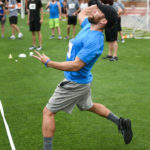 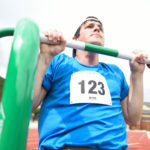 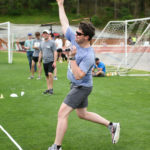 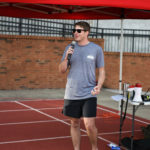 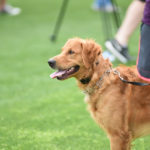 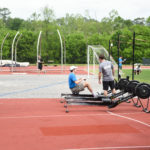 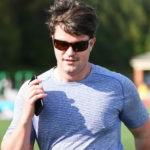 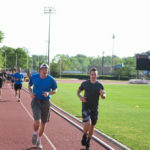 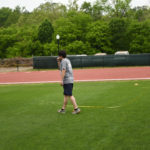 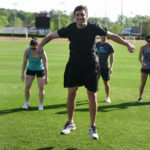 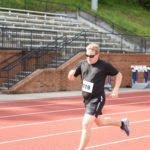 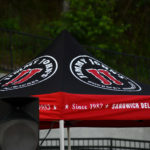 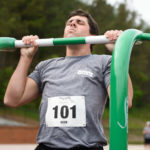 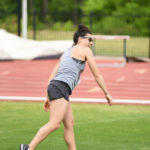 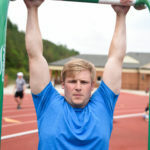 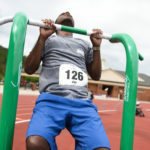 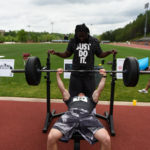 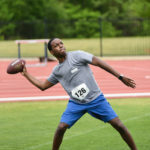 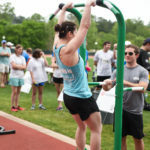 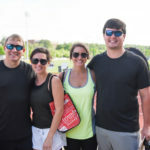 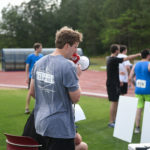 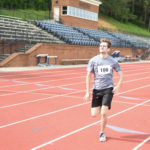 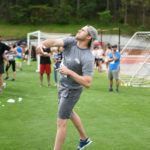 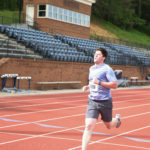 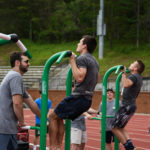 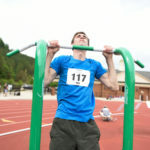 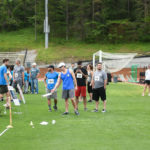 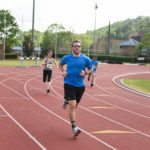 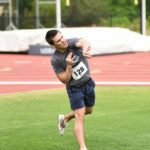 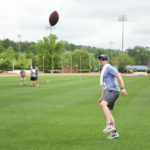 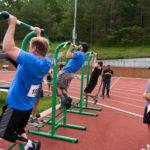 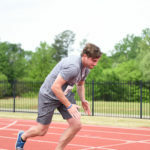 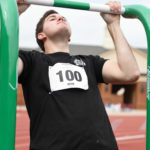 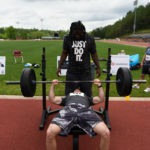 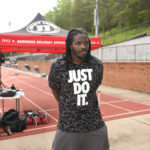 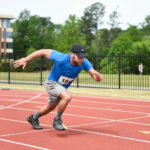 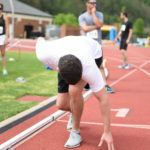 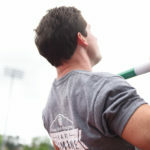 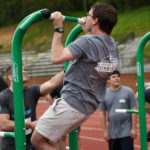 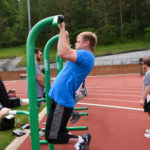 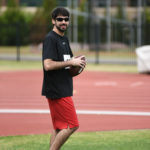 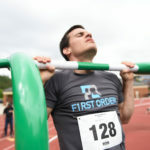 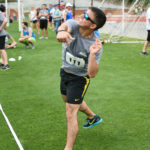 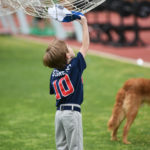 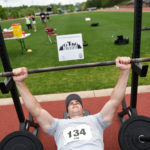 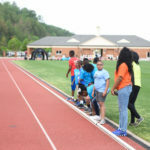 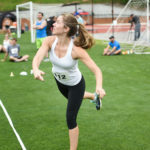 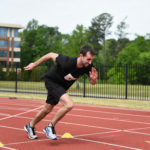 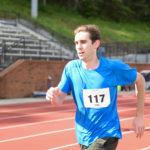 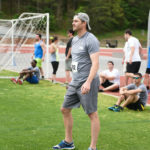 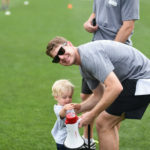 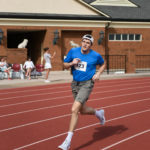 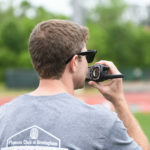 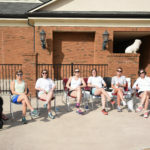 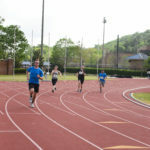 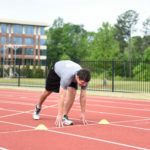 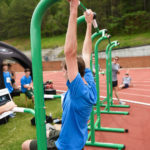 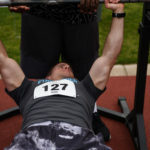 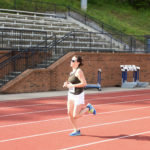 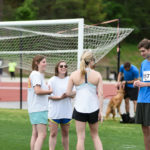 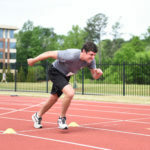 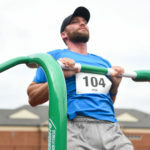 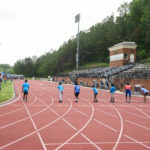 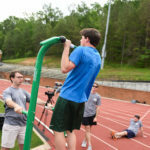 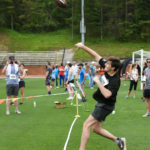 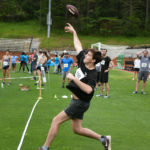 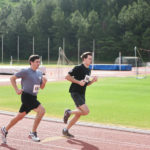 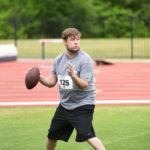 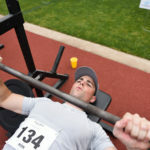 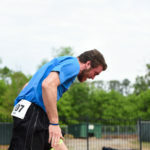 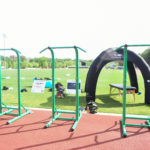 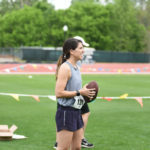 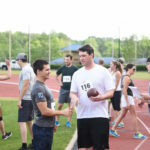 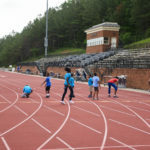 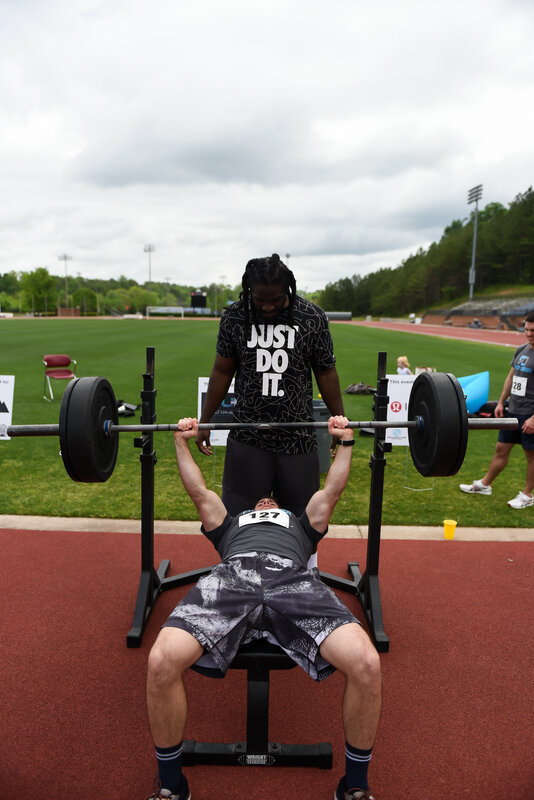 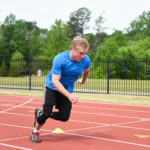 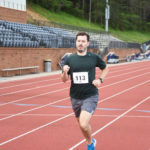 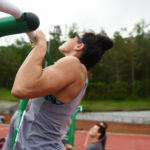 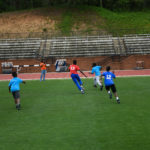 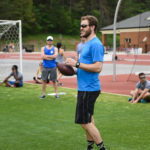 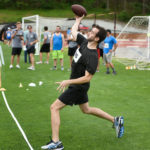 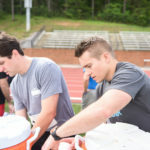 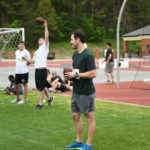 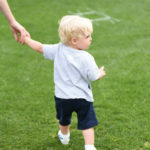 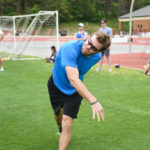 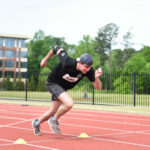 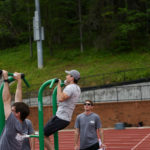 The inaugural Phoenix Club Charity Combine was held on April 22nd at Samford University’s Track and Soccer Complex. 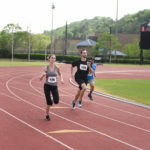 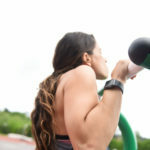 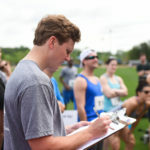 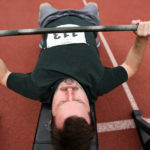 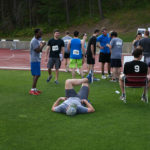 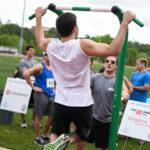 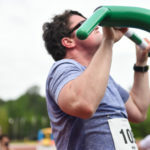 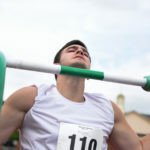 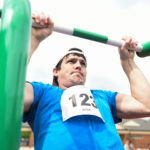 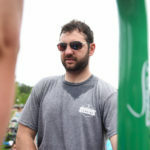 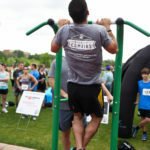 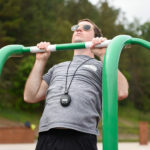 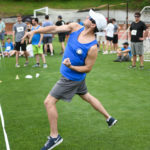 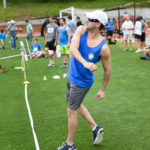 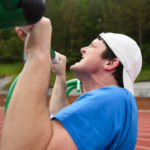 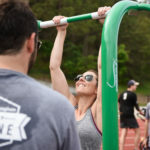 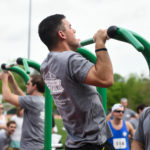 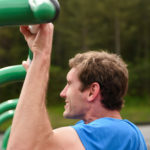 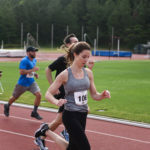 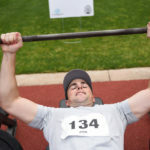 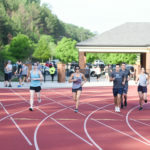 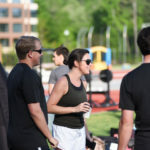 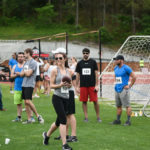 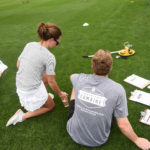 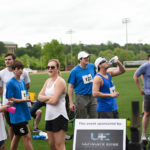 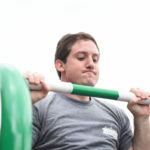 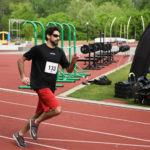 Male and female participants competed as individuals and/or as part of a team. 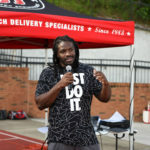 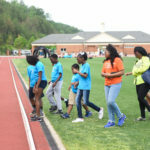 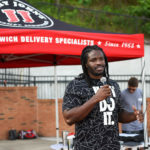 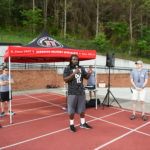 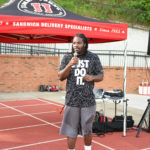 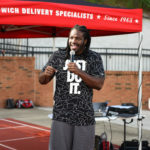 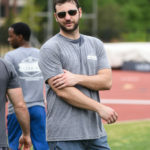 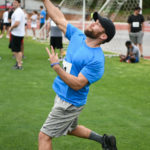 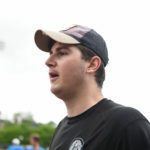 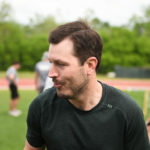 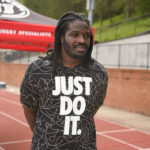 Former NFL player and Boys and Girls Club Alumnus, Jeremy Towns, was the guest of honor as he shared encouragement for the competition and in life outside of sports. 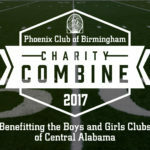 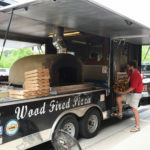 All proceeds went towards the Phoenix Club’s 2017 goal of buying and bus for the Boys and Girls Clubs of Central Alabama. 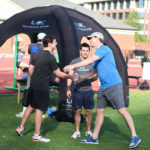 A big thank you to all of our sponsors, participants and volunteers for making this inaugural event a success. 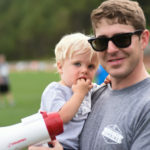 We look forward to seeing everyone next year!